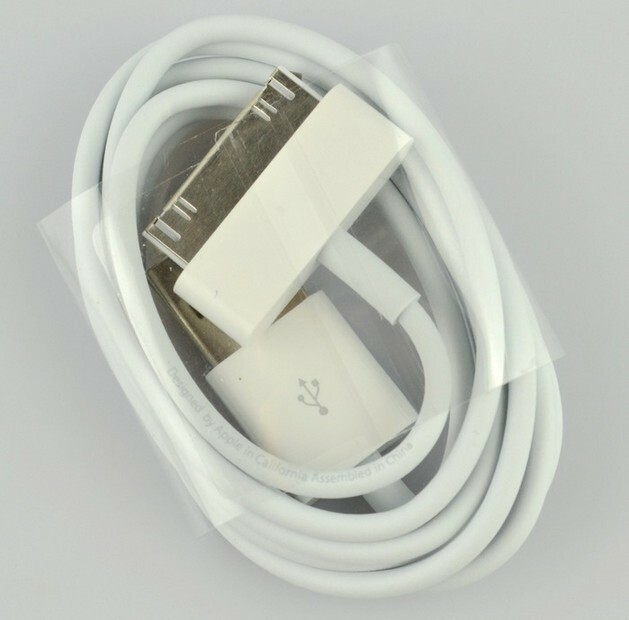 1m USB Sync Data Charging Charger Cable Cord for Apple iPhone 3GS 4 4S 4G iPad 2 3 iPod nano touch Adapter - Free Shipping for Ontario only. * Use an extra Connector to USB Cable for charging and syncing your with your Macbook or PC. * Recharge your iPhone iPad from any USB port. * Sync & Charge cable lets you sync your phone with a computer.